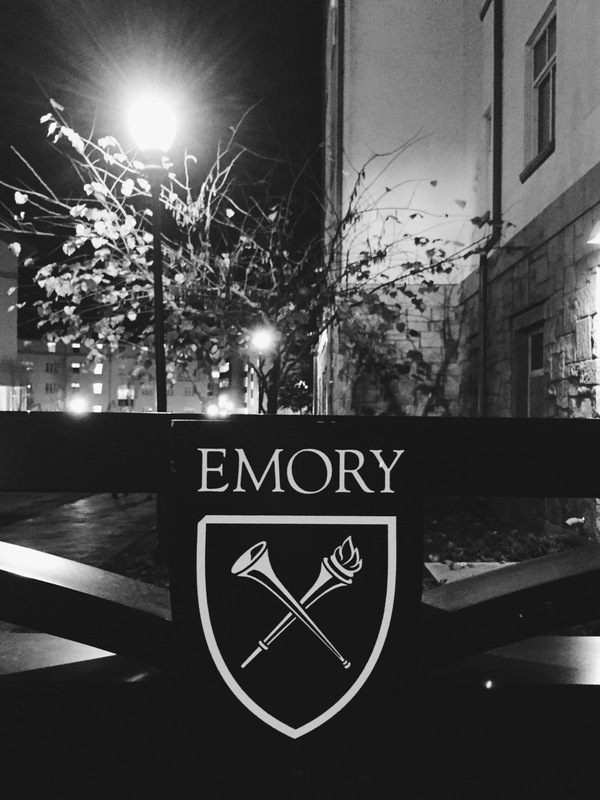 It was so energizing to be a guest lecturer for a course titled “Eating Ethics” at Emory this evening. I was impressed (and often challenged) by the students’ questions and discussions. So grateful for opportunities like this within my community.